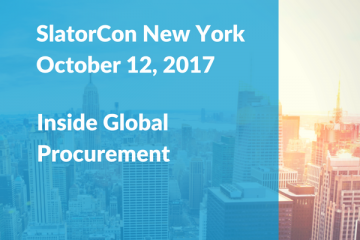 Slator is delighted to announce that Dun & Bradstreet’s Chief Global Procurement Officer, Kevin Giblin, will speak at SlatorCon New York on October 12. 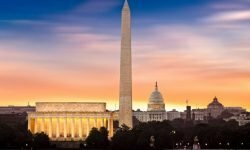 He will discuss the fast-changing procurement landscape, provide insights into category management, and explain how supplier management is deployed to achieve an optimal procurement mix. As spend on language services and technology is being increasingly centralized, understanding procurement approaches is vital for language service providers in identifying and winning global contracts and becoming a client’s trusted partner. 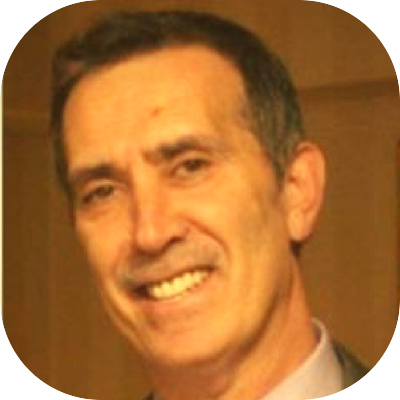 Giblin is the Head of Global Sourcing and Chief Procurement Officer at Dun & Bradstreet. In this role, he leads a team that manages both direct and indirect spend, defines sourcing strategies, and establishes ongoing SRM to ensure continuous supplier value. He also oversees the Oracle P2P team. Dun & Bradstreet is headquartered in New Jersey and generated revenues of USD 1.7bn in 2016. According to company information, nearly 90% of the Fortune 500, and companies of every size around the world, rely on Dun & Bradstreet data, insights, and analytics. 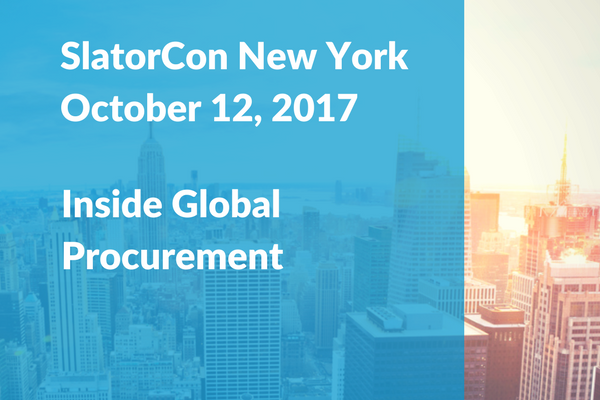 Giblin joins an already impressive speaker line-up at Slatorcon, with TransPerfect’s Phil Shawe and Lionbridge Chairman Rory Cowan representing the vendor side, and Frontenac’s Ron Kuehl discussing private equity’s view on the language services sector. Furthermore, Qordoba CEO May Habib joins from Silicon Valley to discuss the strategies and processes used by bleeding edge global marketers to create and target content for diverse international audiences. Kyunghyun Cho, Assistant Professor of Computer Science and Data Science at New York University, will walk participants through the current state-of-the-art in neural machine translation (NMT).